OK, this isn’t an Invisible Agent release, or video, but it’s performed and produced by Audio Mainline. There are unconfirmed rumors that Warren Daly was called in as cinematographer. You can draw you own conclusions. We were invited to celebrate the 10th anniversary of Audio Mainline’s debut album Dreams Symphonies and Overtures at a rooftop Soiree in Phnom Penh. Their parties are always unique and full of audio-visual surprises. Check out their video. 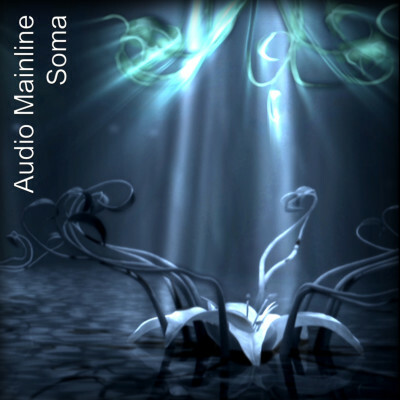 Watch out for the stunning new release ‘Soma Remixed’ by Audio Mainline due for release in early February 2016.